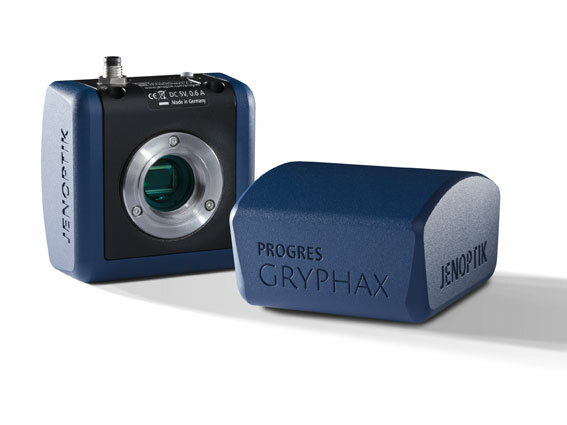 The cooled microscope camera ProgRes® CFcool is perfectly suited for demanding imaging applications. The camera is equipped with a sensitive 1.4 megapixel CCD color sensor. Brilliant electronics and analog gain guarantee the high dynamic range that lets ProgRes® CFcool cope with the high demands in low-light contrast methods in microscopy. The image data are digitized directly at the sensor with 14Bit per color channel. In the microscope camera ProgRes® CFcool the CCD sensor is enclosed by a hermetically sealed capsule, which has been flushed with nitrogen. The cooling of the sensor is done with a peltier element, a heat sink and a fan. 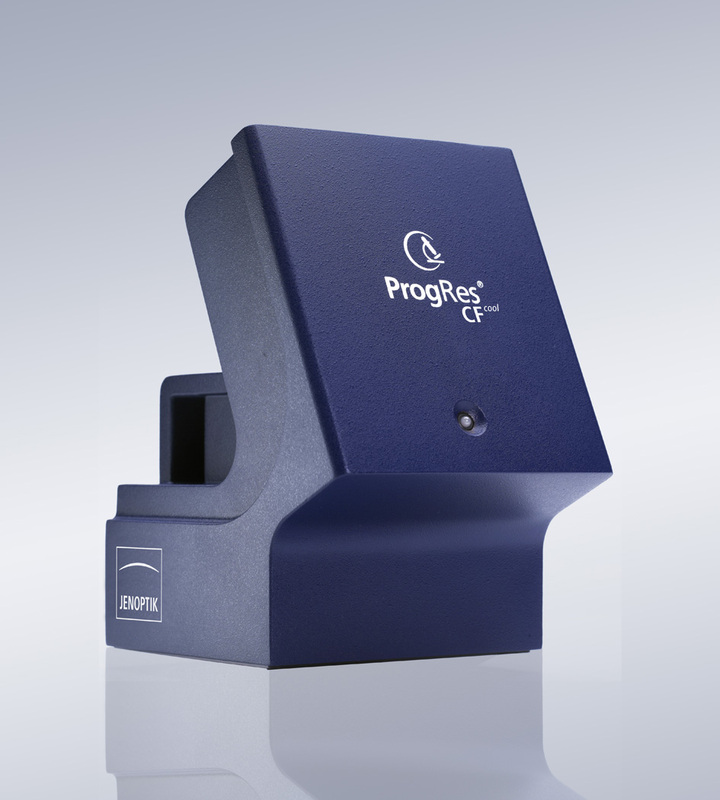 The ProgRes® CFcool can expose images up to 5 minutes and digitizes with 14bit per color channel. The camera ProgRes® CFcool can be easily connected to computer and microscope by IEEE1394 Firewire™ and C-Mount. Delivery includes ProgRes® CapturePro image acquisition software with comprehensive functionality designed forintuitive handling. Exposure time min.-max. 86 μs - 64 sec.